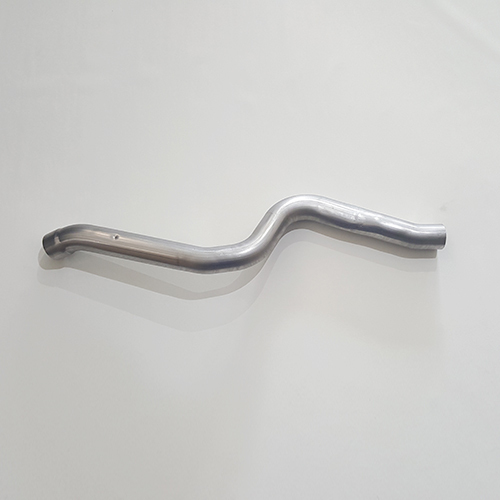 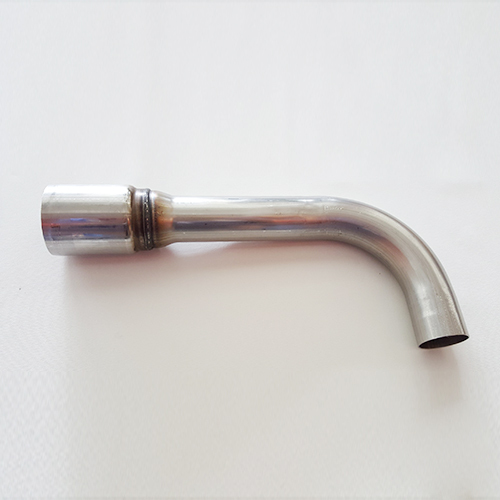 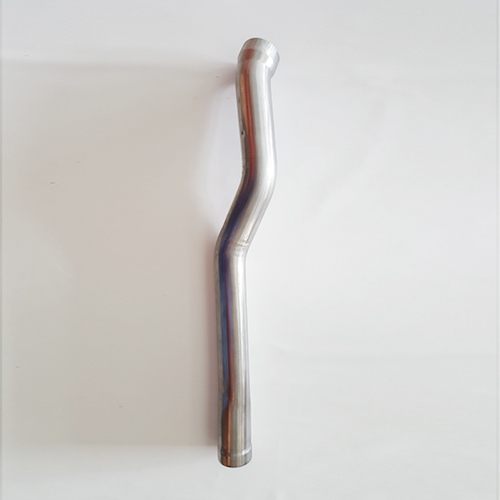 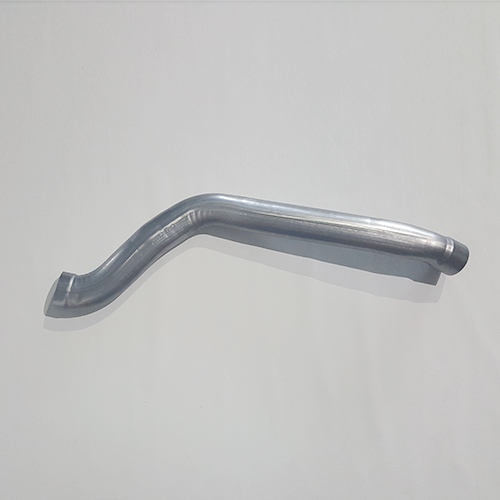 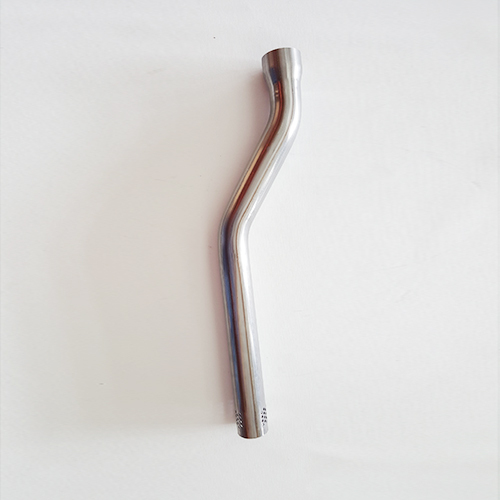 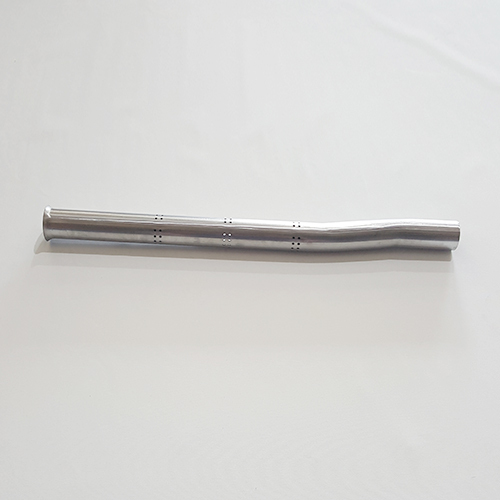 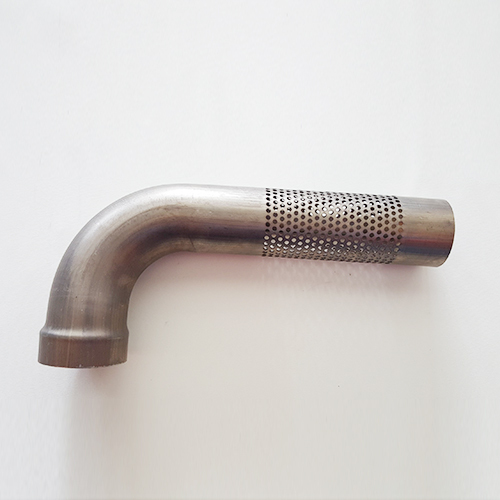 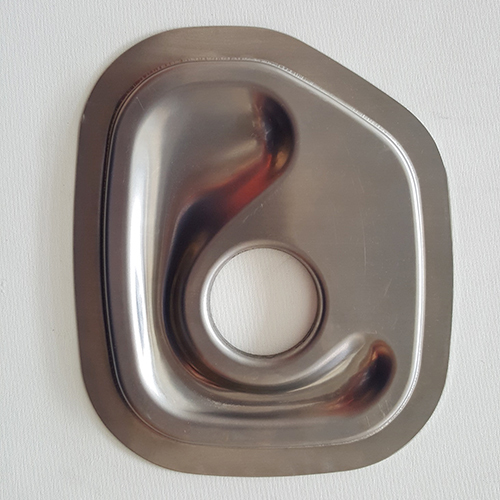 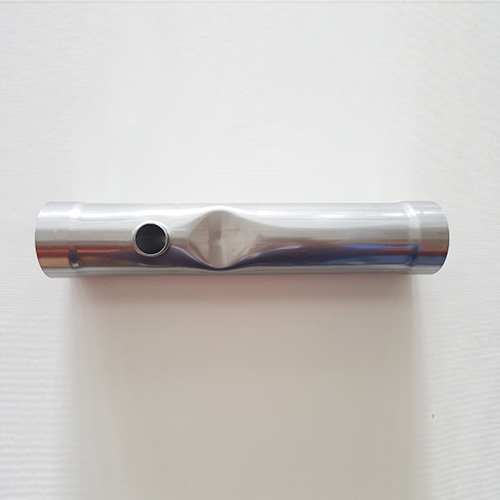 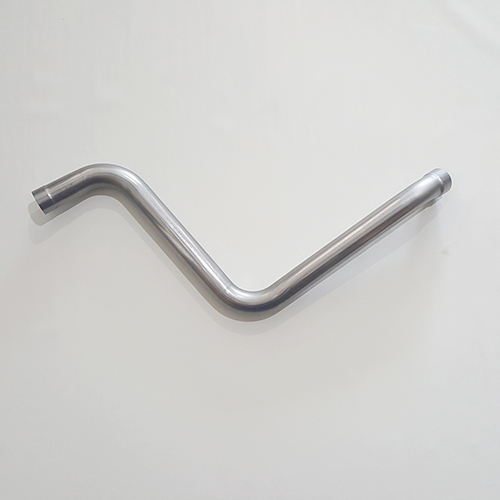 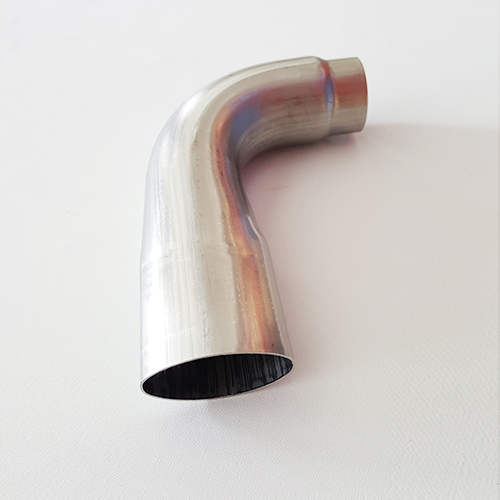 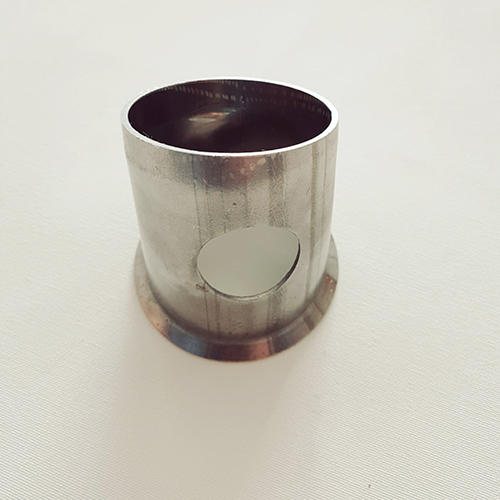 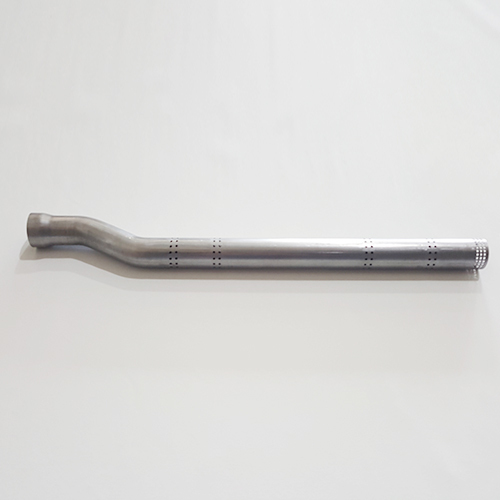 Dalian Huate Autoparts Co., LTD was established in September 2009, is committed to auto exhaust system of stamping parts and fittings manufacturing, has developed a complete system of pipe manufacturing, pipe processing, stamping technology and capability. 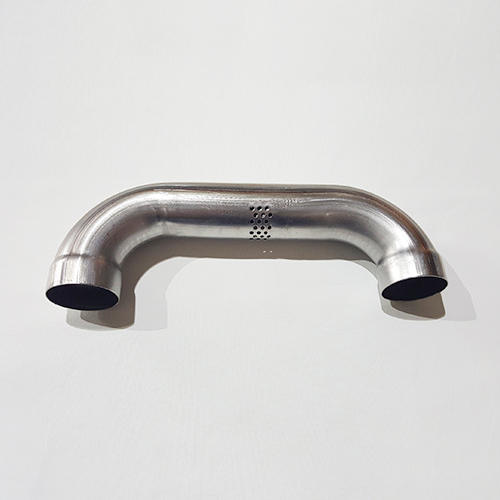 Our products are widely well known by clients ,for intance brands such as Benz, BMW and audi. 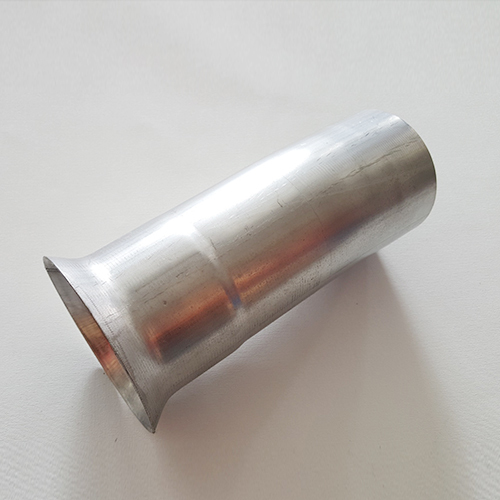 The company adheres to " customers service, excellent quality, practical based, honesty and integrity" values, in service to the customers. 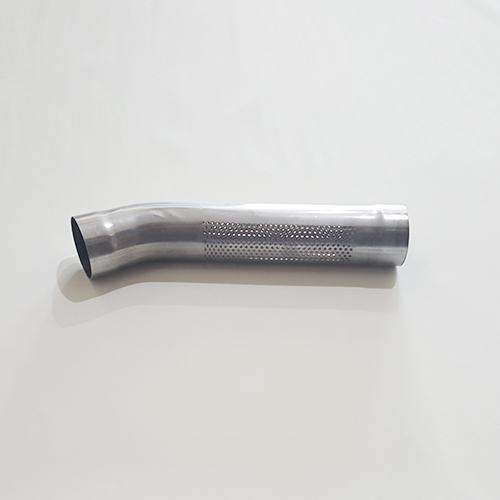 Dalian Huate Autoparts Co., LTD | Record Number: Liao ICP 16010726 Technical Support: Dalian Huaai Technology Co., Ltd.